Super fun and practical guide to working with the Venus in your own chart – which constellation Venus was in when you were born – and where Venus is transiting these days. Yummy images of crystals, flowers, and beloved animal familiars. Who doesn’t love that? 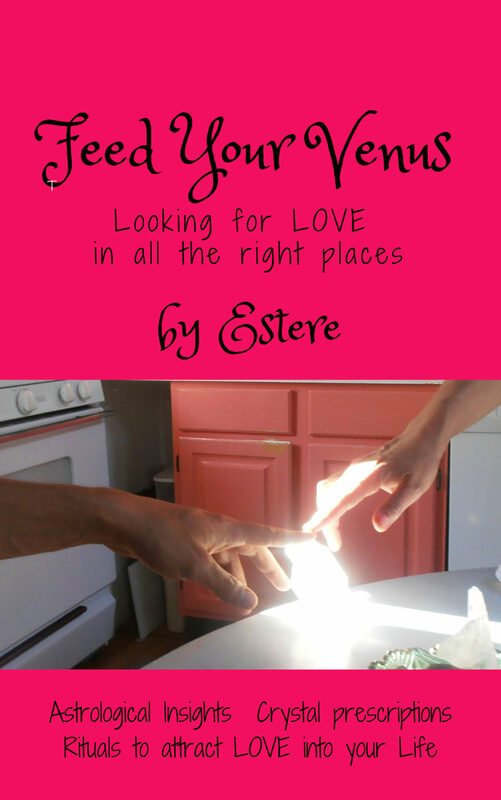 Feeding your Venus is a beautiful, natural way to activate your own LOVE MATRIX, attracting more LOVE in to your life in all the ways you want. Want more LOVE in your life? Look within. Cultivate love for your unique and divinely exquisite self and watch LOVE show up in your world. Don’t take my word for it. Try it for yourself!